Today’s post is a little different as it doesn’t feature anything beauty or fashion related as you would have guessed from the pictures above but I hope it is one you will find useful. 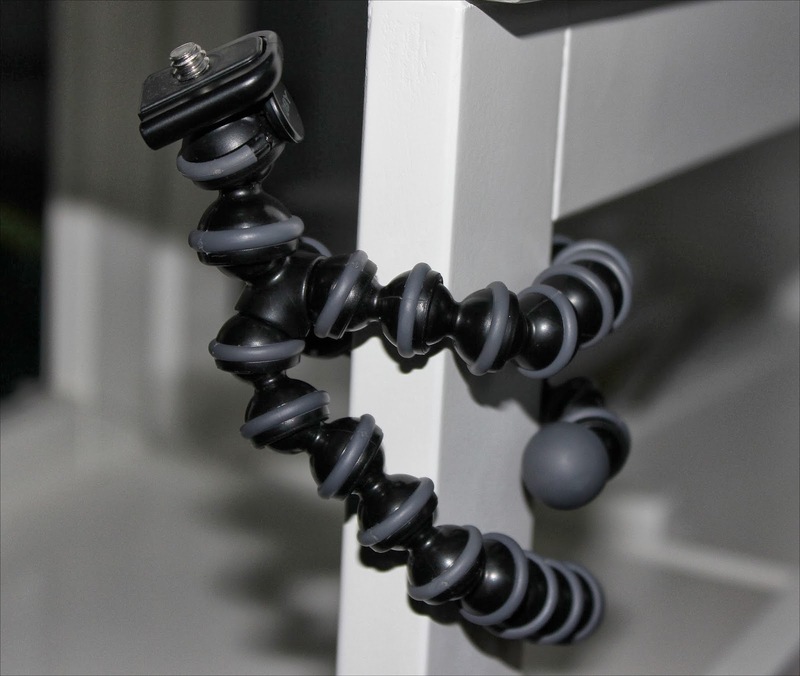 I am often asked about the photography on my blog and I product I find extremely useful is the Joby Original Gorillapod which is a tripod with a difference. In the past I used a standard tripod but as I wasn’t sure how often I would actually use it I got a cheap one which turned out to be poor quality and it wasn’t long before the parts wore down inside so wouldn’t hold my camera or adjust to different heights. 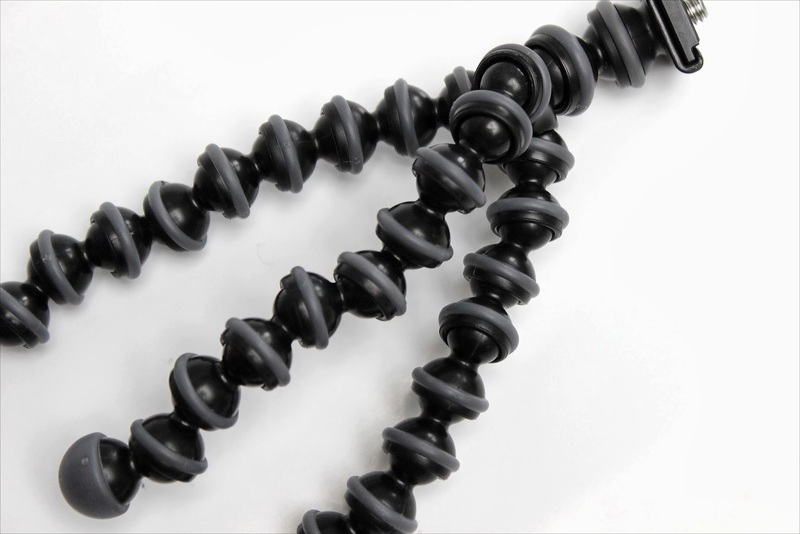 Due to this I was looking for a new one when my boyfriend came in with a surprise one day….. the strange looking Gorillapod. This tripod looks really small but is brilliant because it is fully adjustable. 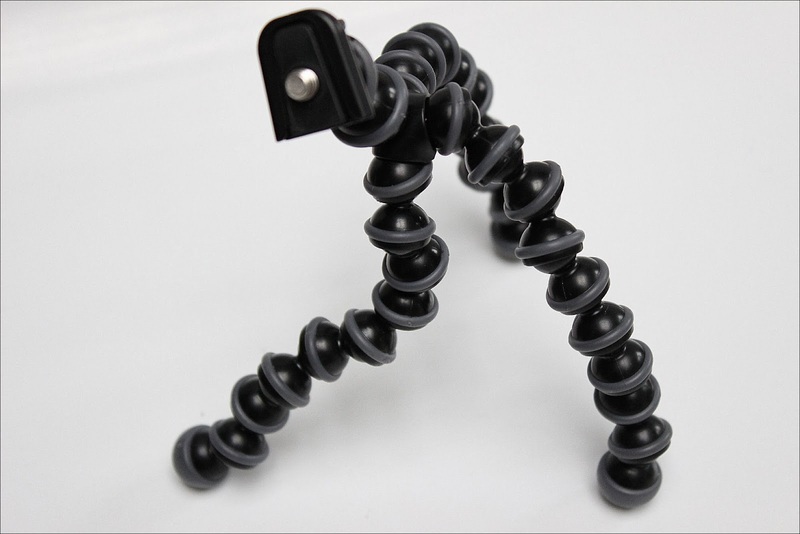 You can literally twist it into any shape you want so you can get the perfect angle for your photograph. You can even wrap this petite portable tripod around furniture so if there isn’t a suitable surface to stand it on you have an alternative. It takes only seconds to attach your camera to this versatile tripod and with the two dozen leg joints and full 360 rotation it is a product I know I now couldn’t be without. Girl this is awesome! A must-have for any blogger! I need to add it to my Christmas wish-list 🙂 I'm your newest follower (#816)!